Before arming yourself with a fighting knife, arm yourself with the facts. 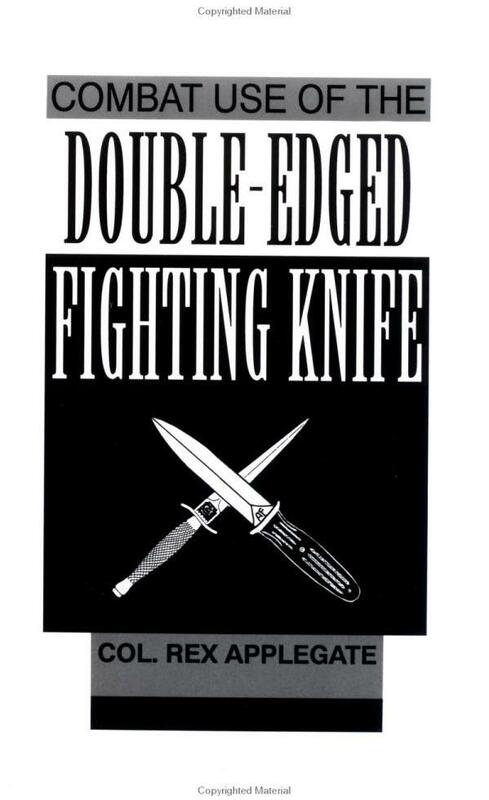 Colonel Applegate, the world's foremost authority on close combat, wrote this book to instill in readers the skills necessary for contemporary knife fighting. 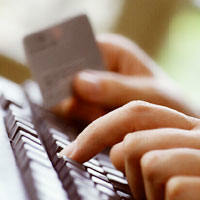 Now you, too, can benefit from the same instructions that generations of military and intelligence personnel have. 5 1/2 x 8 1/2, softcover, illus., 48 pp.